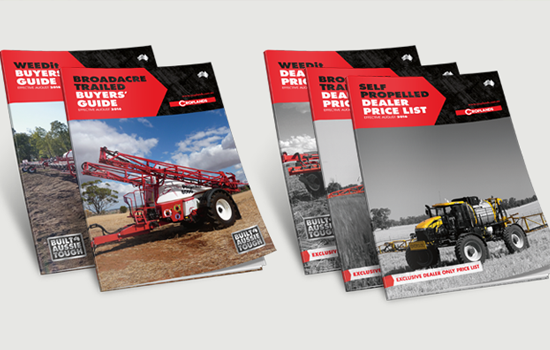 Our long-standing client, Croplands, have recently undergone a design update to their annual product Buyer’s Guides and Price Lists and we’re loving the new look! 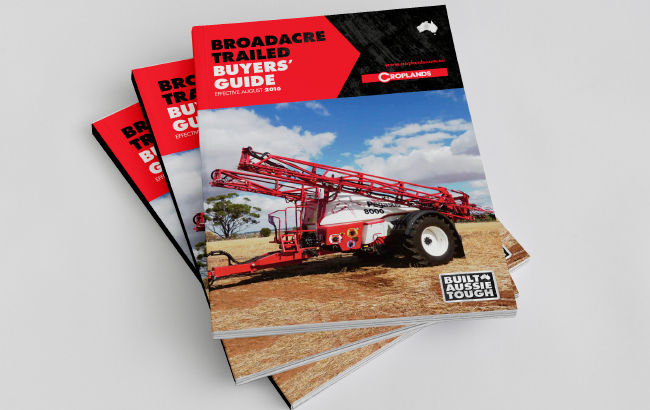 Several years ago we developed a comprehensive Style Guide for Croplands, with a specific colour pallet for each of their main product categories. After years in operation a new style, referred to as ‘blokey’, has been implemented to better represent Cropland’s target market – hard working men of the land. 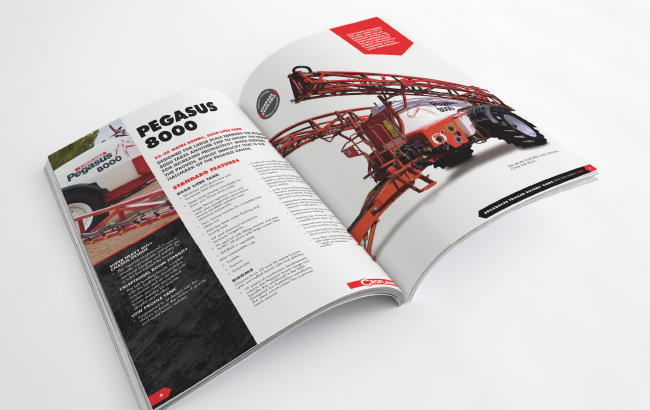 The new design features a striking two colour, black and red, palette with full colour images in the Buyer’s Guides and a simple black, red and white colour scheme for the more simply designed Price Lists.